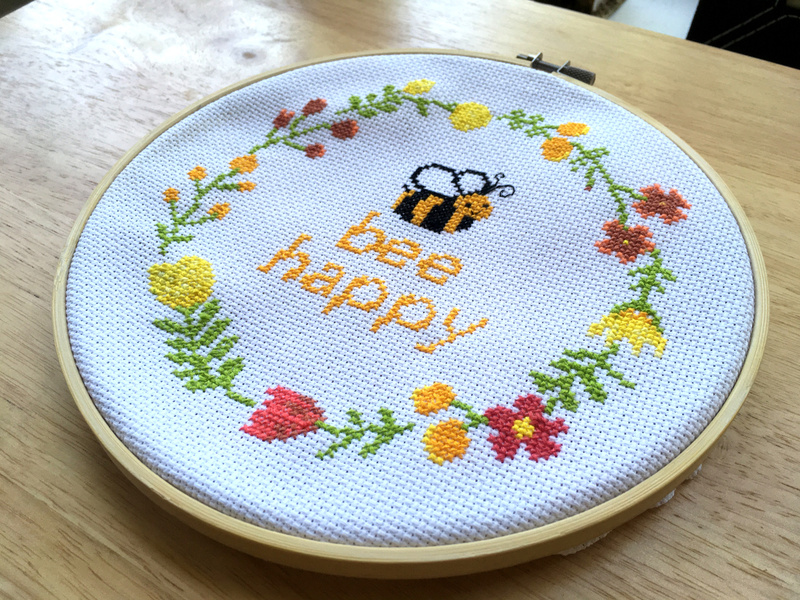 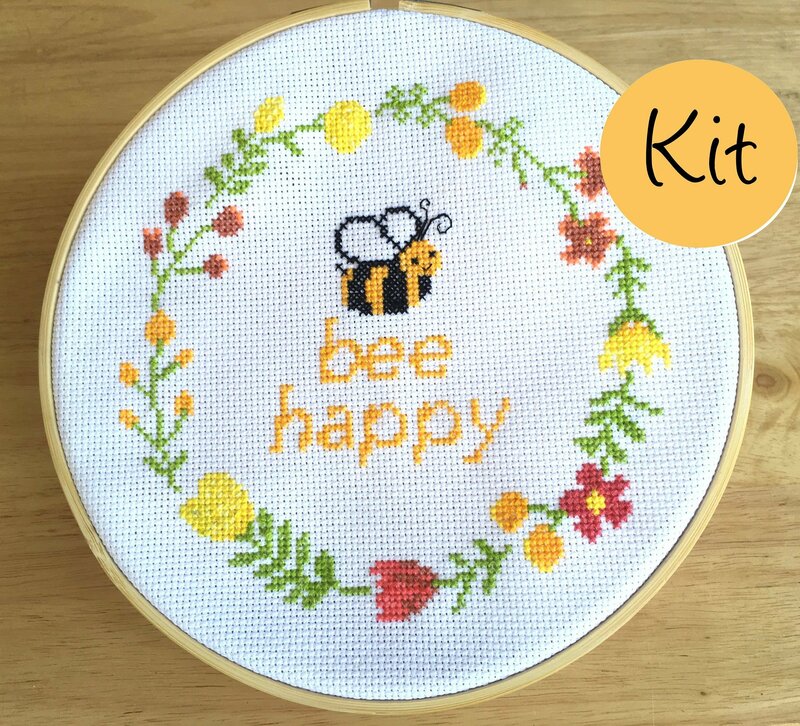 This modern Bee Happy kit comes with everything you need to complete this pattern. 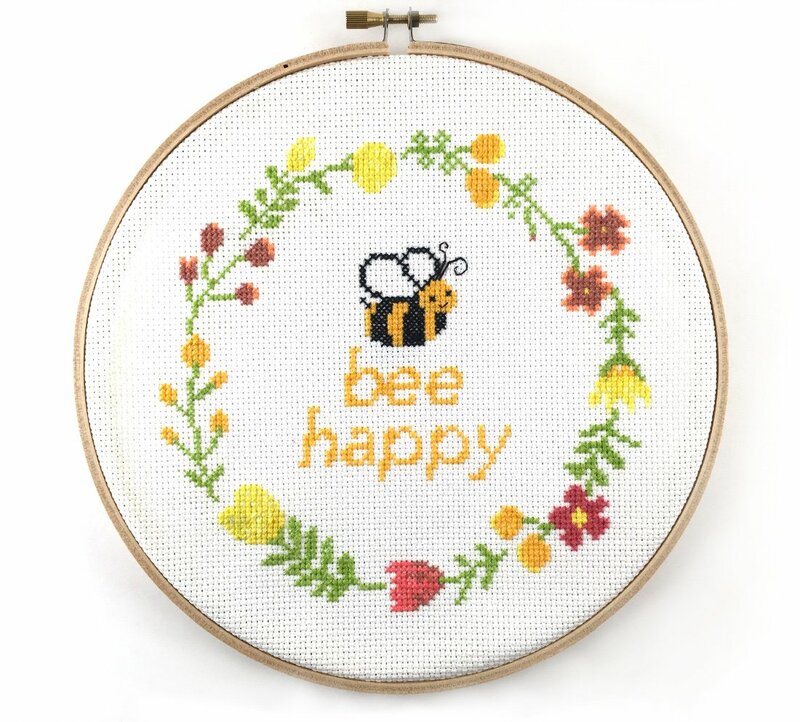 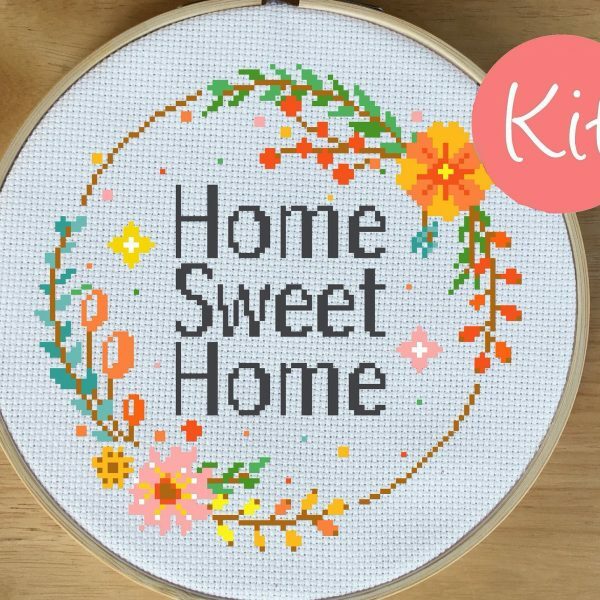 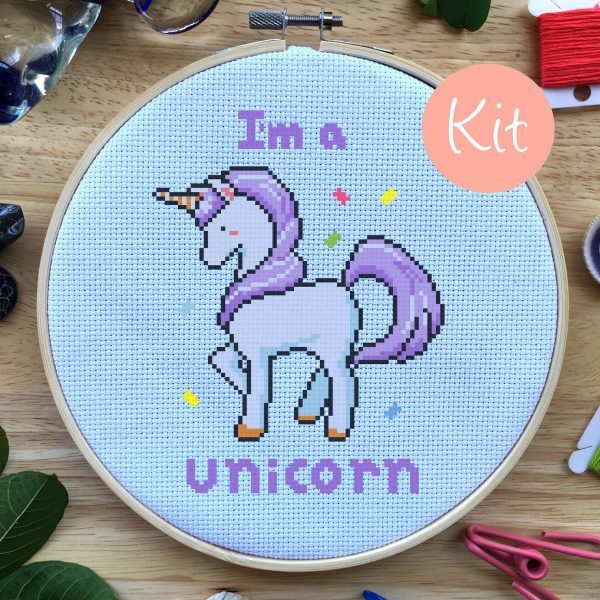 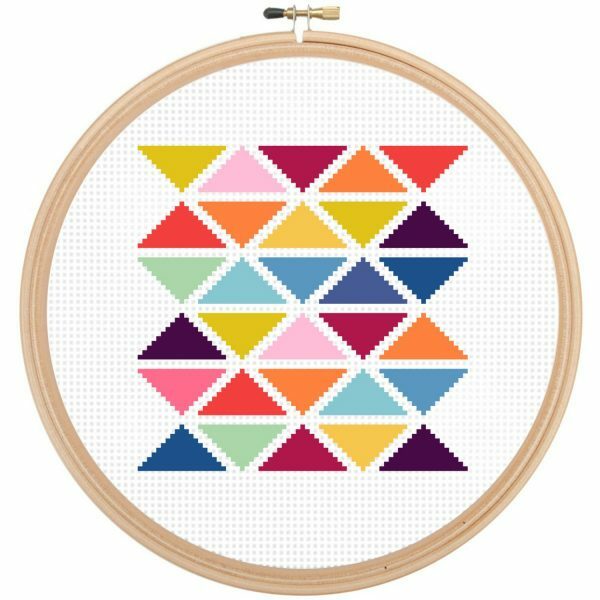 This is a super cute cross stitch pattern! 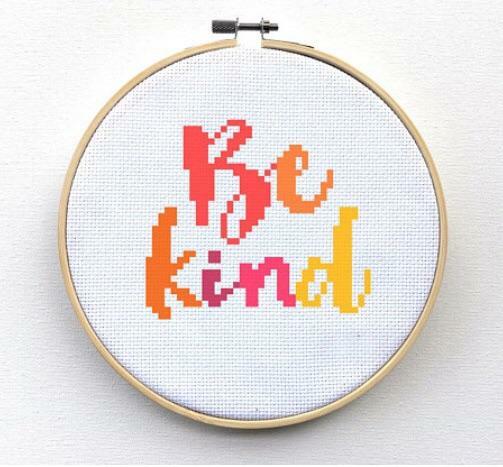 It is simple and great for beginners. 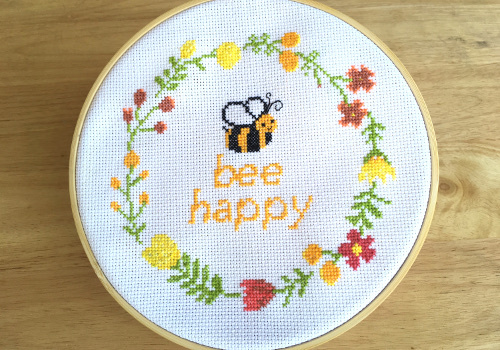 It has an adorable bee with the words “bee happy” underneath, all of which is inside a beautiful floral wreath. 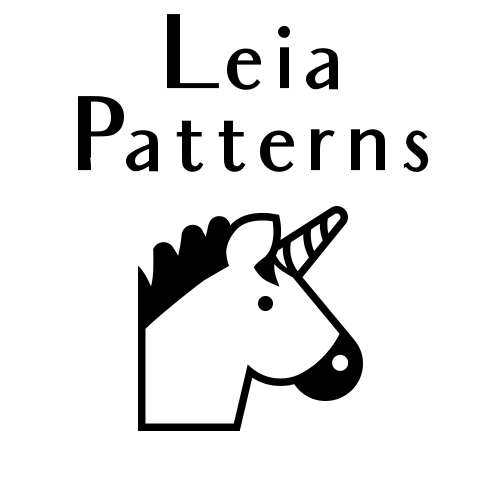 You can get the digital pattern here.